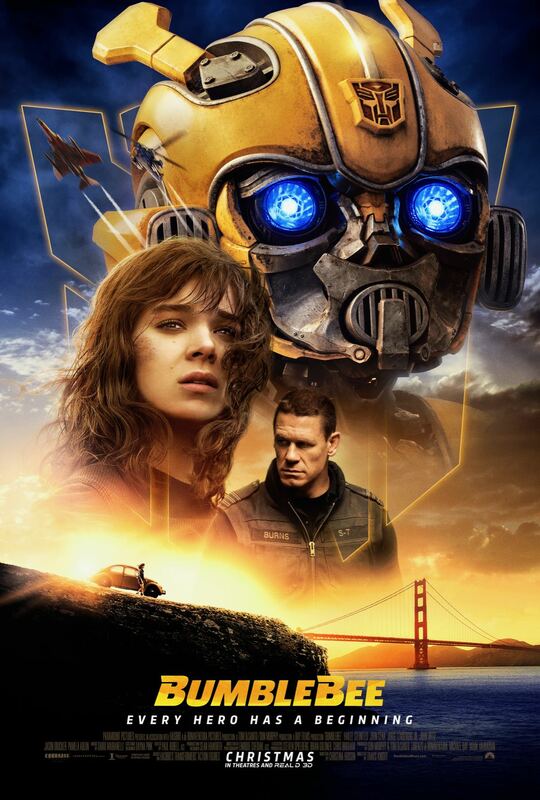 Ahead of the film’s release date next month, Paramount has released a new poster for Bumblebee. 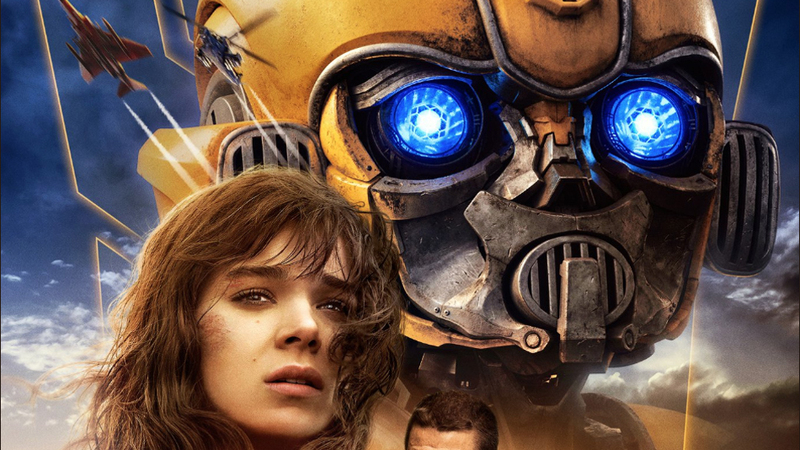 The upcoming Transformers spinoff/prequel promises that “Every Hero Has A Beginning,” while prominently featuring stars Hailee Steinfeld and John Cena. Though not as prominently as the bright yellow Autobot himself, and his return to form as the classic VW Bug. You can check out the poster in the post below! Directed by Travis Knight (Kubo and the Two Strings), the film stars Hailee Steinfeld (Edge of Seventeen), Pamela Adlon (Better Things), John Cena (Daddy’s Home 2), Stephen Schneider (Comedy Central’s Broad City), Jorge Lendeborg Jr. (Spider-Man: Homecoming), Jason Drucker (Diary of a Wimpy Kid: The Long Haul), Kenneth Choi (American Crime Story), Ricardo Hoyos (Degrassi: Next Class), Abby Quinn (Landline), Rachel Crow (Deidra & Laney Rob a Train), and Grace Dzienny (Zoo). Angela Bassett (Black Panther) will voice the cherry-red Plymouth Satellite Decepticon called Shatter, with Justin Theroux (The Spy Who Dumped Me) voicing Dropkick, the Decepticon who transforms into a blue AMC Javelin. The film is produced by Transformers franchise veterans Lorenzo di Bonaventura and Michael Bay, along with executive producers Steven Spielberg, Brian Goldner, and Mark Vahradian. Chris Brigham (Argo, Inception) will also executive produce. The screenplay is written by Christina Hodson (Unforgettable). The post New Poster for the Bumblebee Solo Film Rolls Out appeared first on ComingSoon.net.